Sometimes events make Us feel that Hope and Enthusiasm are pointless. Obviously to any Rhino, this is nonsense. We restrict ourselves. We are not prisoners of events. We are prisoners when we accept ourselves as capable of limitation. 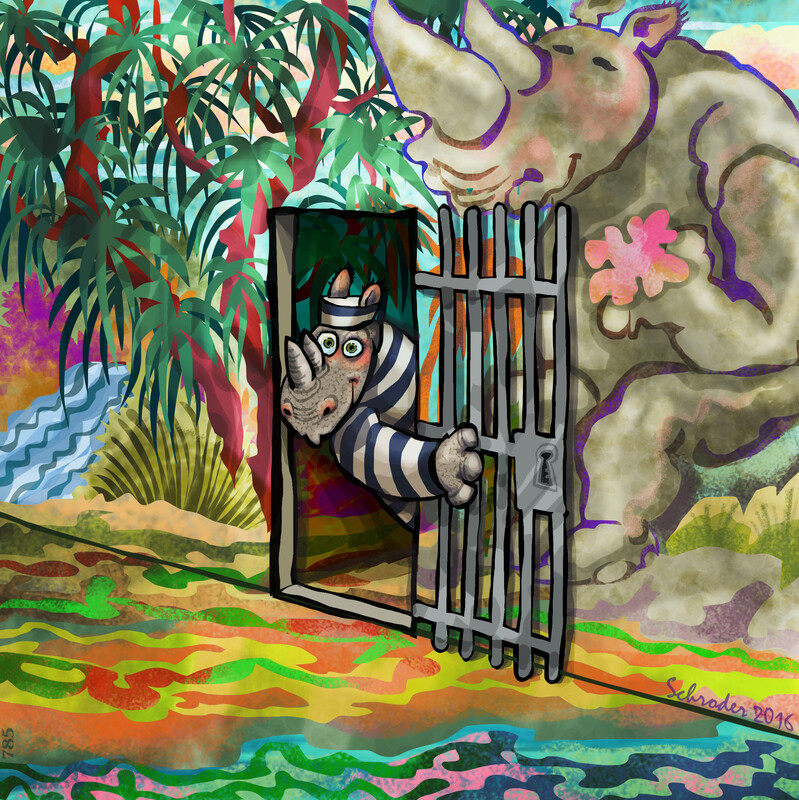 Nature has not created Us Rhinos with a taste for restriction. We just need to get on with our Business.